SOME PRODUCTS are just asking for it. This one earned my ire. 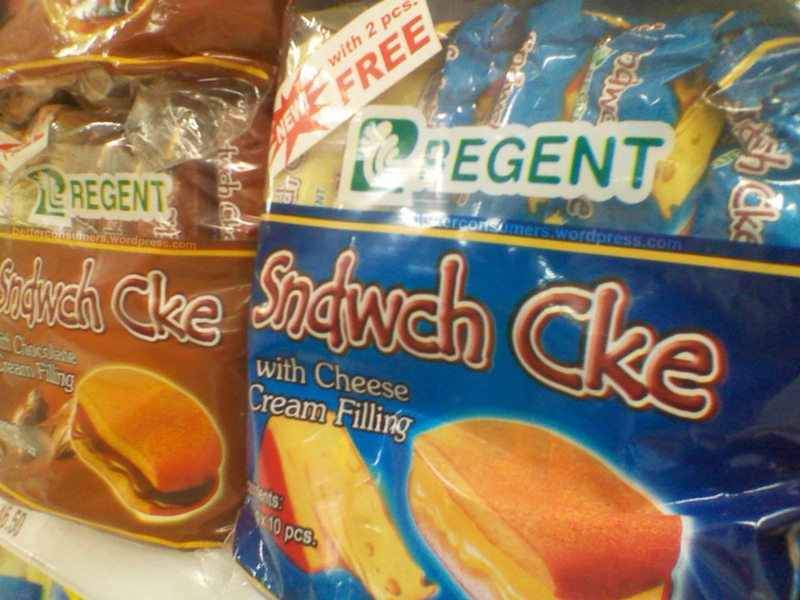 If Regent thinks their new product’s name is innovative – no one is amused. Especially me. 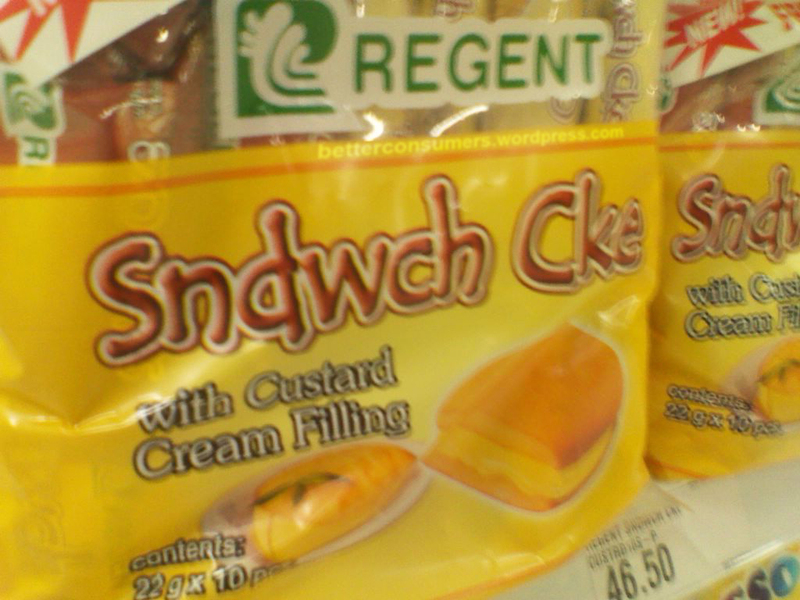 SNDWCH CKE? What? Huh? Didn’t we – the greater Filipino public – despised Jejemon language? What’s with this “SMS language”? Thanks to Regent, their product will just muddle up the way we teach communication to our kids. Hw wd u lyk 2 rd sntncs f wrds wr cmpsd lk dis? It’s irritating, crass, filled with nonsense that even earned a space in my blog. What’s wrong with you people in Regent? You call this creativity? It’s lazy, poor attempt to be part of pop culture. There’s always a limit in self-expression and in freedom there’s responsibility! Who’s gonna carry the cudgels for Regent if kids started asking what these words mean? I’ll just probably tell my kid the one who did this doesn’t know how to spell. It looks like a product that didn’t go professional proofreading. Companies just don’t know the simple, basic social responsibility they have to the public. The name is not innovative. It’s an attempt to get noticed tainted with selfish motives. It’s a tactic in marketing that is poor in taste (no pun!). Got that Rgnt? It looks like printing-slash-packaging-gone-wrong to me. Until here I read your blog saying it’s intentional. It is stupid. I wonder what’s their target market for coming up with something like this.